From September 25 to September 27, more 193 world leaders will gather together at the UN headquarters in New York to attend the UN Sustainable Development Summit to adopt a new sustainable development agenda to implement in the next 15 years. 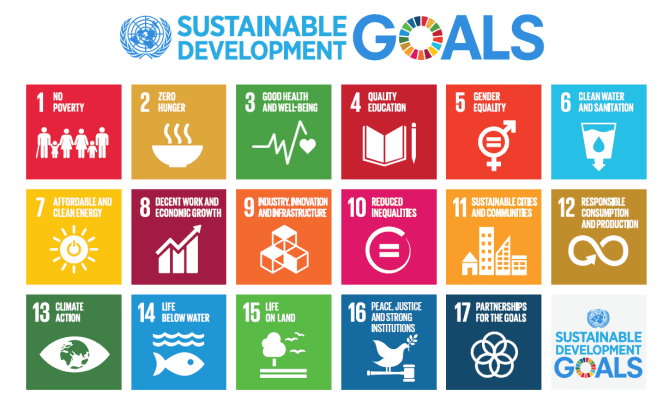 The importance of setting a new agenda, called “Transforming our World: The 2030 Agenda for Sustainable Development”, had been recognized by all 193 members after succesfully reaching the Millennium Development Goals (MDG) launched back in 2000. 2015 is therefore an important year since the there will be a major switch from the MDGs, that involved only the developing countries, to the Sustainable Development Goals (SDGs) which will apply to the entire world, the rich and the poor. The United Nations launched several campaigns to raise awareness among people because governments have to act now but to achieve these goals it’s necessary the commitment of all. Take action and join the campaign launched by the International Fund for Agricultural Development (IFAD) #ItsAboutPeople to donate your social media feed and tell world leaders that achieving the sustainable development goals means investing in rural people and building a better world for us all.